Enjoy the weekend over a relaxing brunch with family and friends. 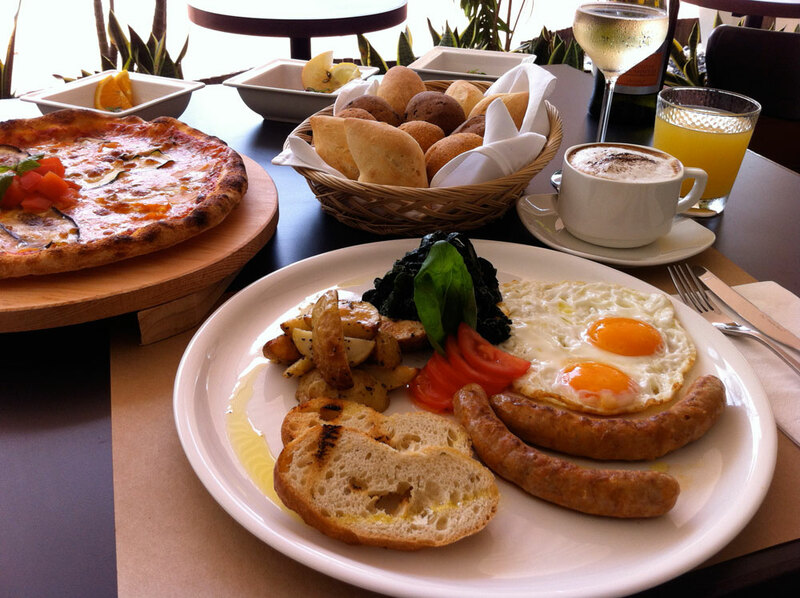 La Barca Ristorante & Wine Bar is now open for brunch from 11:00 a.m. to 2:30 p.m. every Saturday and Sunday. Enjoy homemade sausages, fluffy omelettes, delicious pizzas and more from a diverse menu that will satisfy every palate. The Kids’ Menu is sure to be a hit with the young ones. Indulge in free flow of prosecco (Italian sparkling wine) at an additional $45 per person. Our family-friendly restaurant also has a Kids’ Playroom (open on Saturdays and Sundays from 10:00 a.m. to 3:00 p.m.).